During winter, a mother wolf gives birth to a litter of cubs. 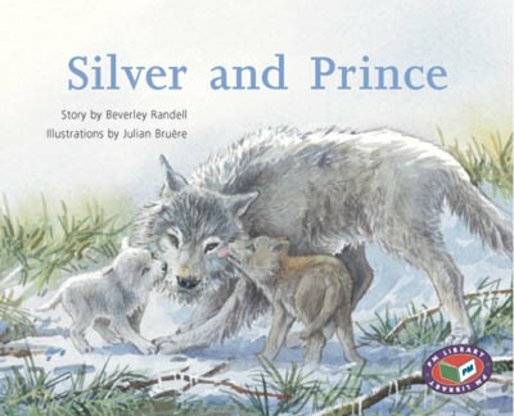 Two of them survive: Silver and Prince. Prince was stronger and always won fights against Sliver. But would Prince grow up to be leader of the pack?